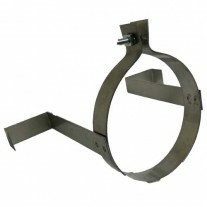 adjustable telescopic length - adjusts between 250mm and 400mm. 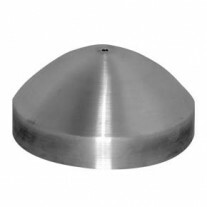 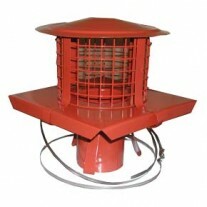 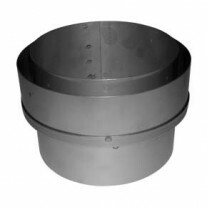 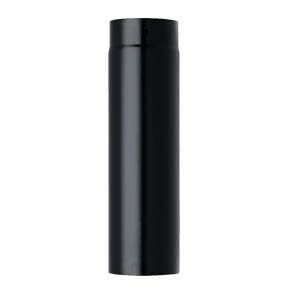 SW316-1mm Single Wall is suitable for use on applications fired by gas, oil and solid fuel with flue fas temperatures not exceeding 540oC, up to 750oC short firing. 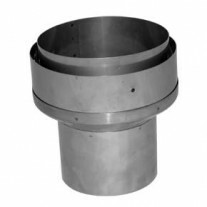 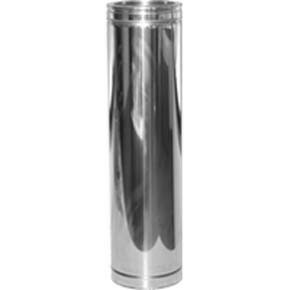 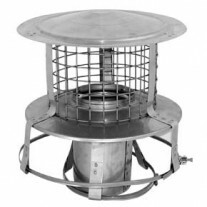 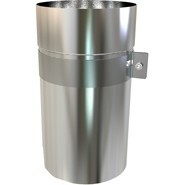 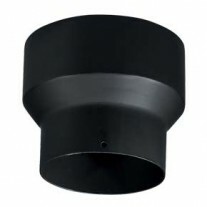 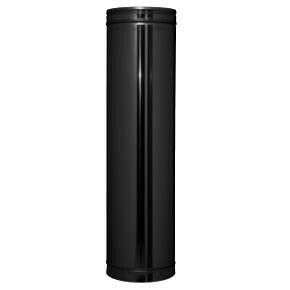 5" inch Spun Pot Liner Adapter 9" liner (13" OD) x 5"